Visit our podcast page to download the full transcript! There are an overwhelming amount of social media options touting new tips, tricks and formulas constantly popping in your news feed and inbox, advising how to improve your brand’s social platforms. As a brand manager, it’s absolutely overwhelming and most people don't have time to learn a new job entirely on top of what you already do. You have insight and access to the foundational knowledge of what to do, but it’s hard to know where to start and how to choose the right option, and which endless do’s and don’ts to pay attention to. We must also take into account that with constantly changing algorithms, best practices change practically overnight. Let’s be honest, you can’t master becoming a social media expert overnight. It takes years or even decades if it’s not your full-time job to build – and maintain a loyal fan base for your brand. We’re not just talking about your time spent on drafting an effective strategy, creating the image, writing the post, and selecting appropriate hashtags… but also continuing to read and research what else you need to stay on top of in your process. There is, however, a way to fast track your brand’s social media success – and that is to bring on celebrity brand ambassadors, who can help spread the word about your brand in their own authentic voices. This will lead to high engagement to customer bases, and bringing in new followers to your own social media platform. It’s not just that easy. It never is, right? Celebrity brand ambassadors aren’t free and they typically aren't cheap either. There are so many ways to accidentally neglect details and agreements for best results out of the partnership – little details that may not occur to you. At best, you waste time and at worst – you lose money on a campaign that could have been more effective. And there is a lot to know. Before you even begin to start thinking about WHO to hire as a celebrity brand ambassador, you are going to need to determine what social platform you want to utilize. If your brand doesn’t have an Instagram account – guess what? You either need to build it before you partner with a celebrity or brand ambassador, or you need to find a celebrity on another platform like Facebook. But know this- social media requires money to be spent. Without boosting posts on Facebook as an example, only six percent of your hard-earned fan base will ever even see a post due to the new algorithms. You cannot just plan on organic likes and shares. Regardless if Facebook, Twitter, YouTube, Instagram, Pinterest, Snapchat, WeChat, Weibo or… whatever else the new hot platform in question may be, the most important question the brand manager should ask is: What is the best way to stand out from competition and actually get noticed on this platform while staying within budget? And THAT is where the celebrity brand ambassador can come in to help you! One sure-fire tool to gain notice is through well-thought-out social media celebrity partnerships, which not only catch targeted consumers attention through differentiation and relevance, but also use the influence factor to increase sales and truly engage the consumer. 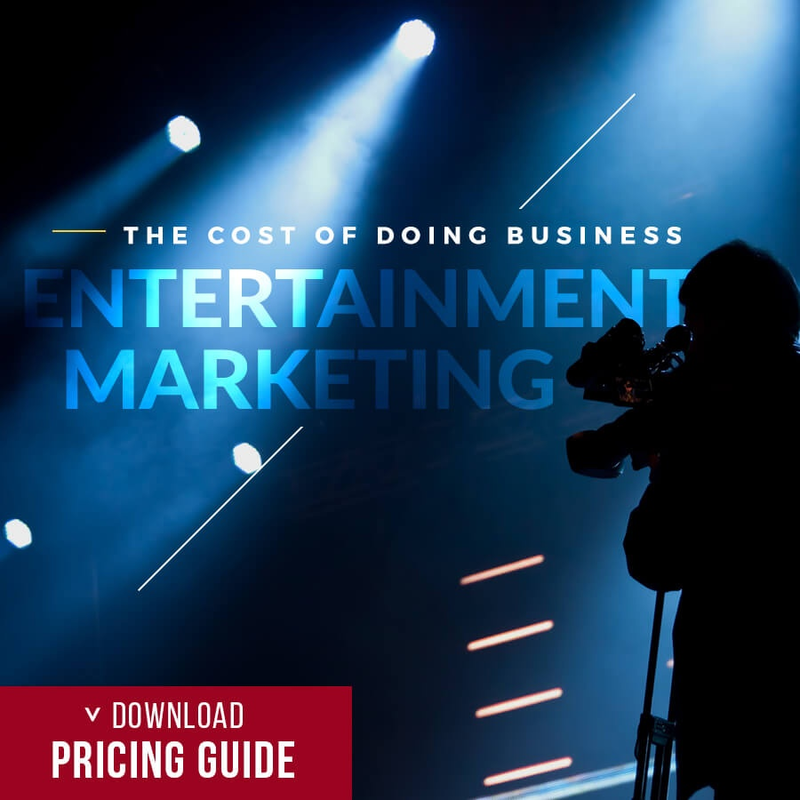 With consumers spending a daily average of four and half hours of leisure time engaged in social content, paying celebrities to promote your brand through a shout out on social media or interact through video or contests is now a mainstay of brand marketing. Not only does the celebrity get more awareness through their own fan base – they can help drive their fans back to your social media platform. But you need to get the right influencers that reflect your brand. We have prepared the infographic below to help provide you with seven tips to create a successful celebrity brand ambassador social media campaign! Want some more proof? Check out this case study on Katy Perry and learn how she played a huge role in one brand’s marketing strategies. 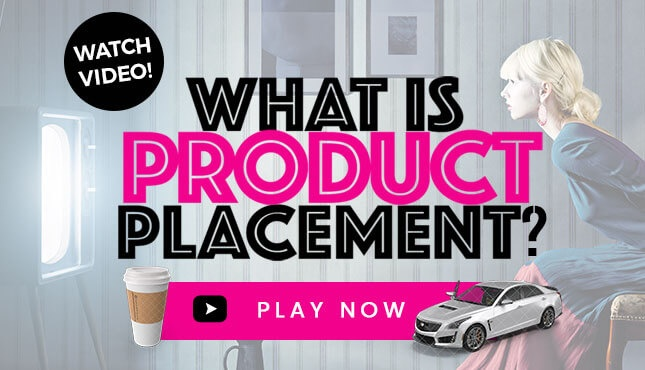 Want to learn more how product placement magic happens, what celebrity event activations exist or ways influencer partnerships help your sales? Visit HollywoodBranded.com to gain access to free content to learn which key tactics best fit your brand. You’ll find surveys, webinars, daily blogs, e-books and guides, all created to make sure you have access to the best possible marketing practices. 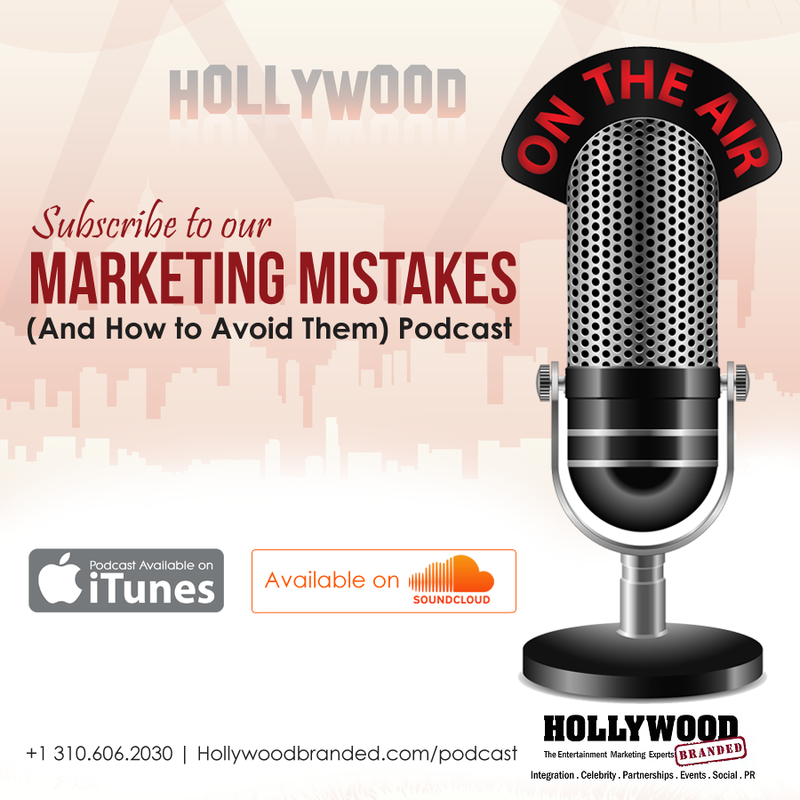 Don’t forget to join Stacy Jones for our next podcast conversation about Marketing Mistakes and How To Avoid Them and learn how to start making that entertainment marketing magic happen for your brand! Click here or below to access our Podcast and sign up for the RSS feed!